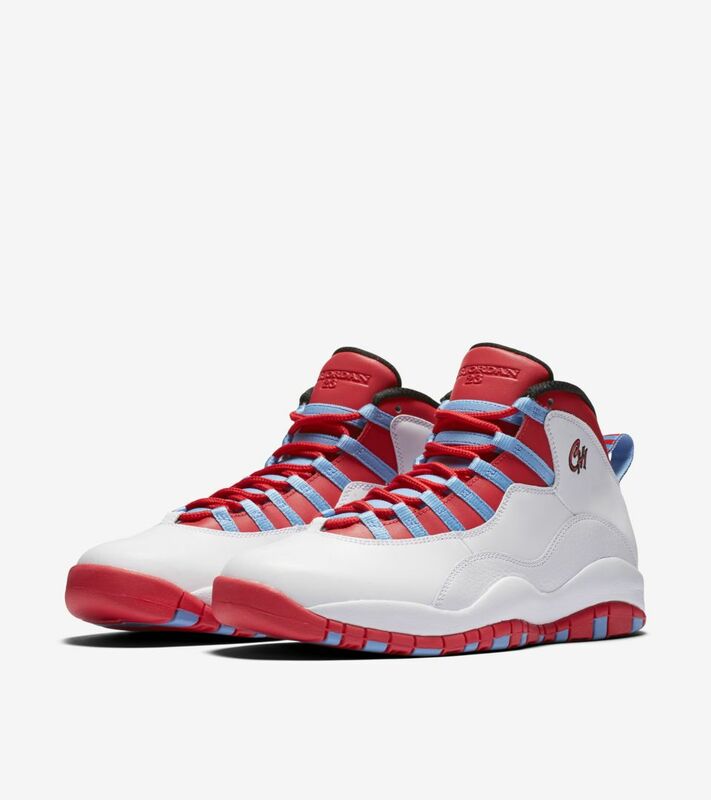 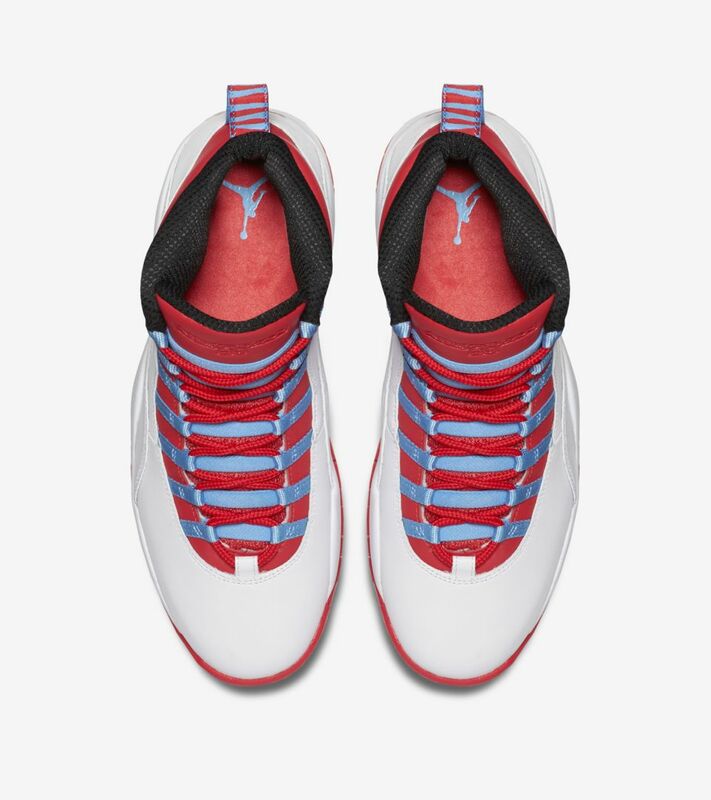 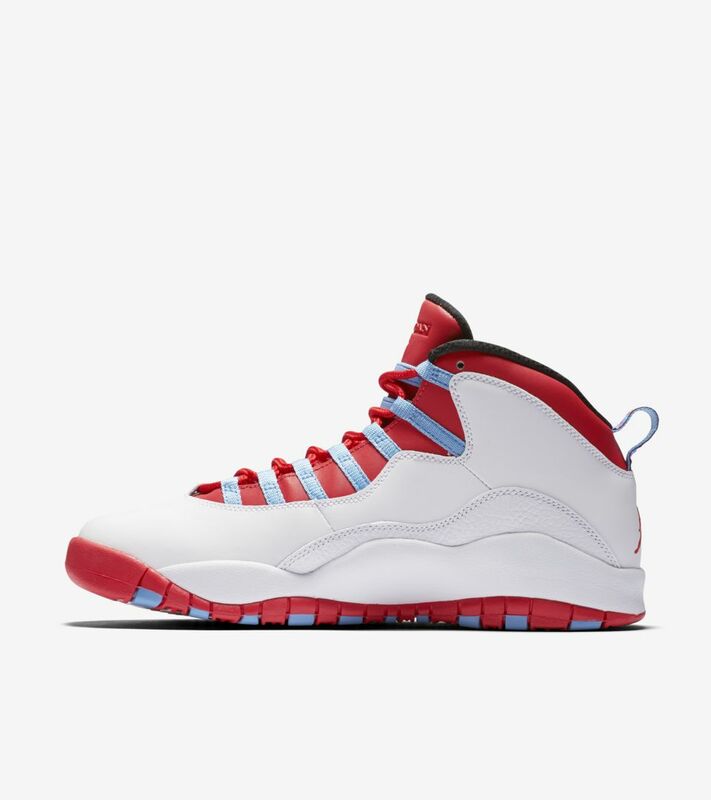 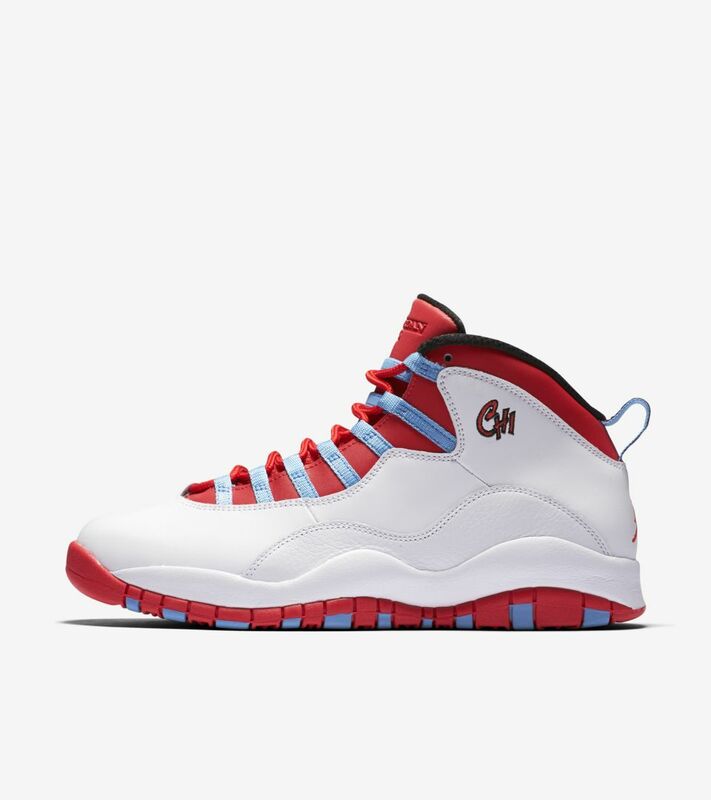 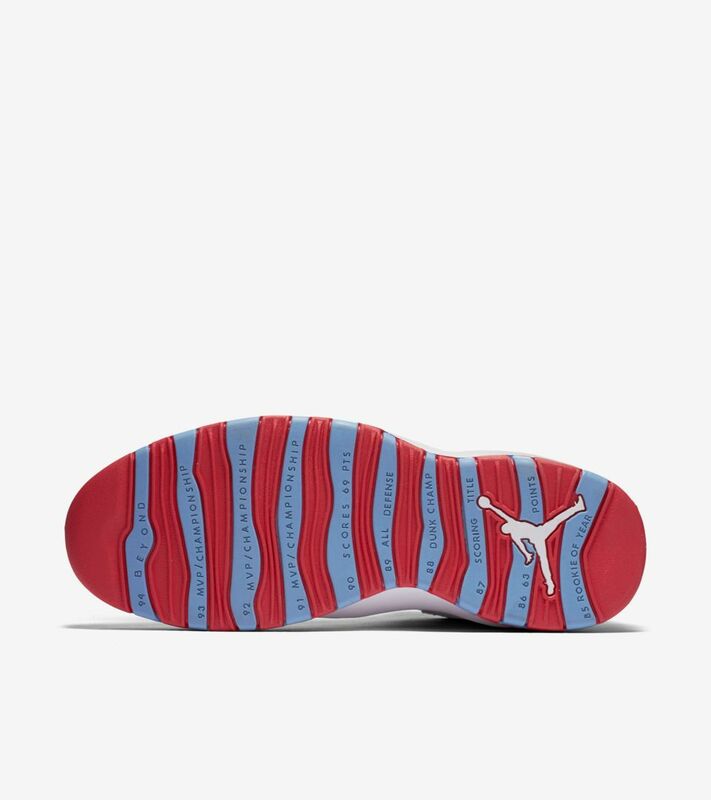 The city’s official flag inspires the tones dressing the newest Air Jordan X in the collection. 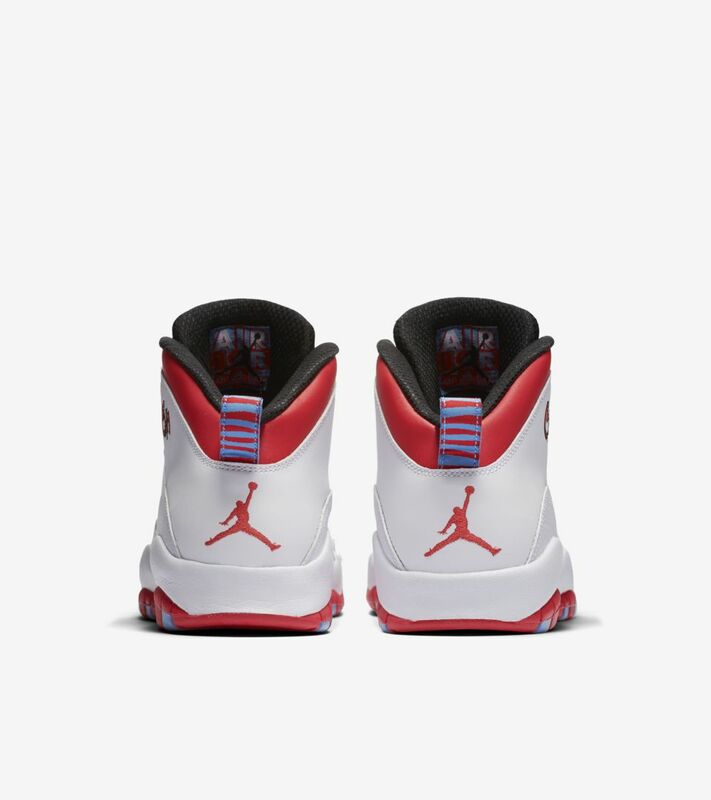 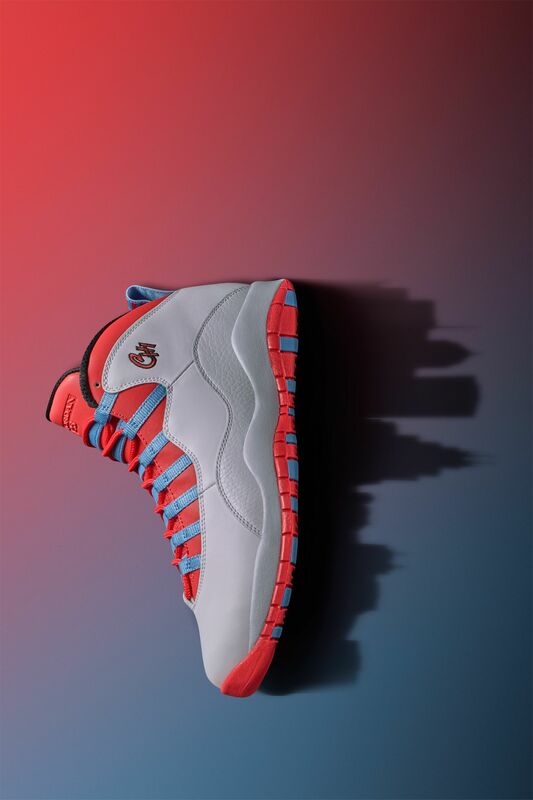 The 'Chicago' Air Jordan X is the latest in a series of globally-inspired Air Jordan X designs. 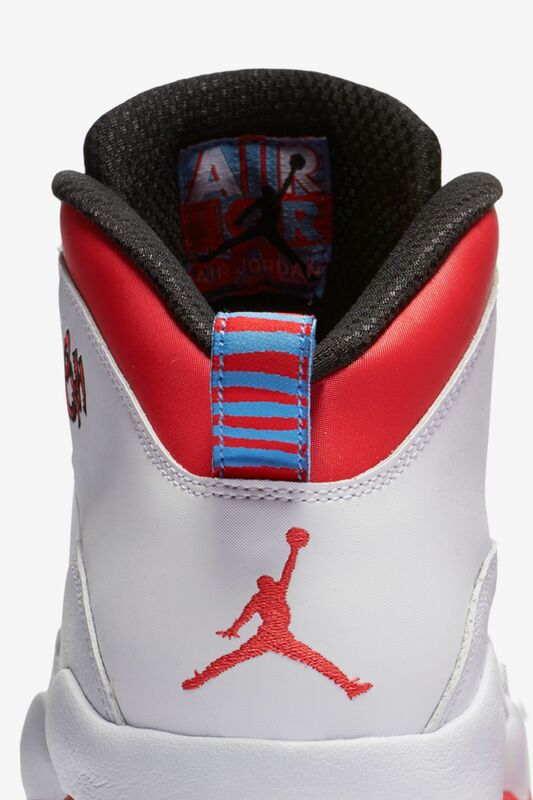 The Air Jordan X debuted while MJ was focused on perfecting his baseball skills. 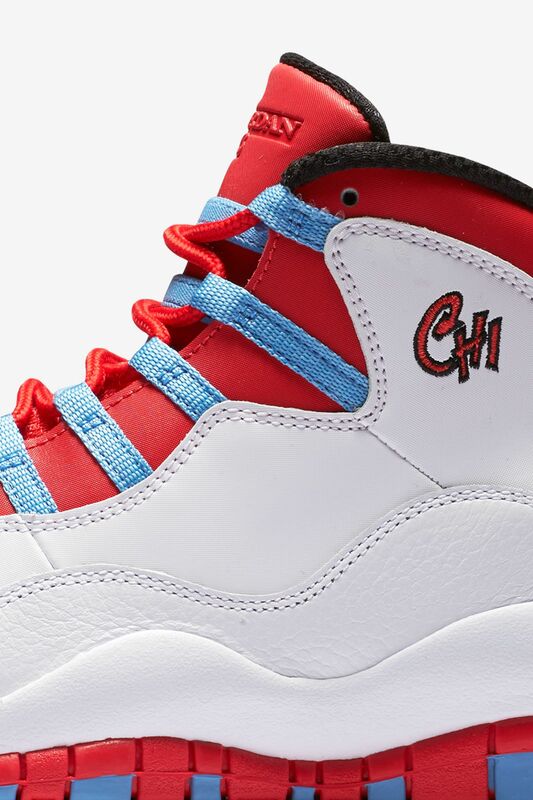 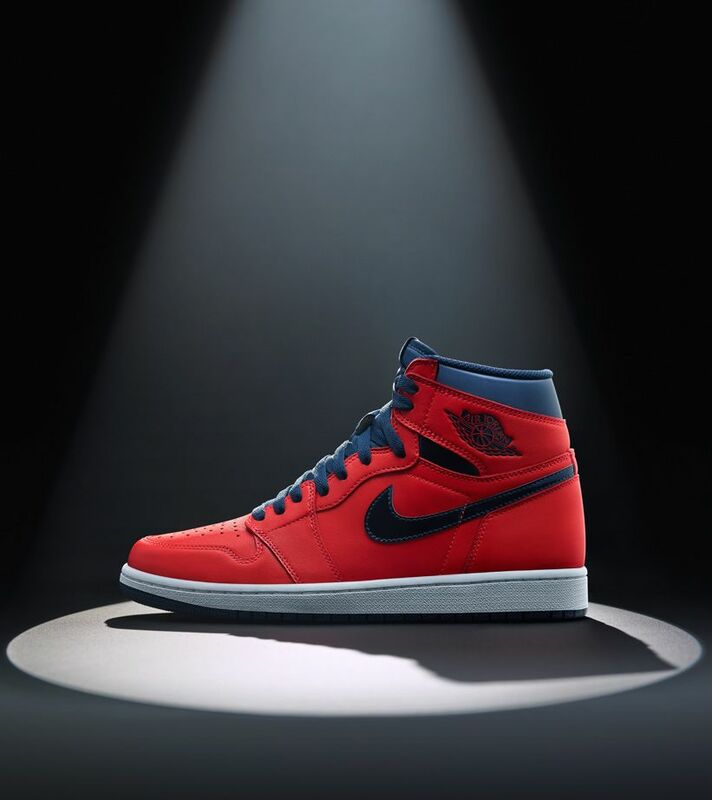 The Tinker Hatfield design was unveiled on the feet of players around the league heavily praised by MJ himself. 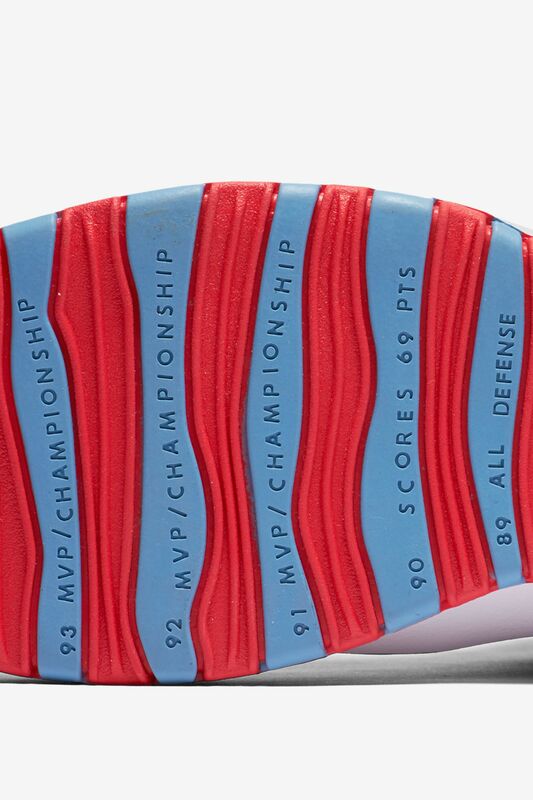 From Chicago to Seattle, the Air Jordan X was everywhere. 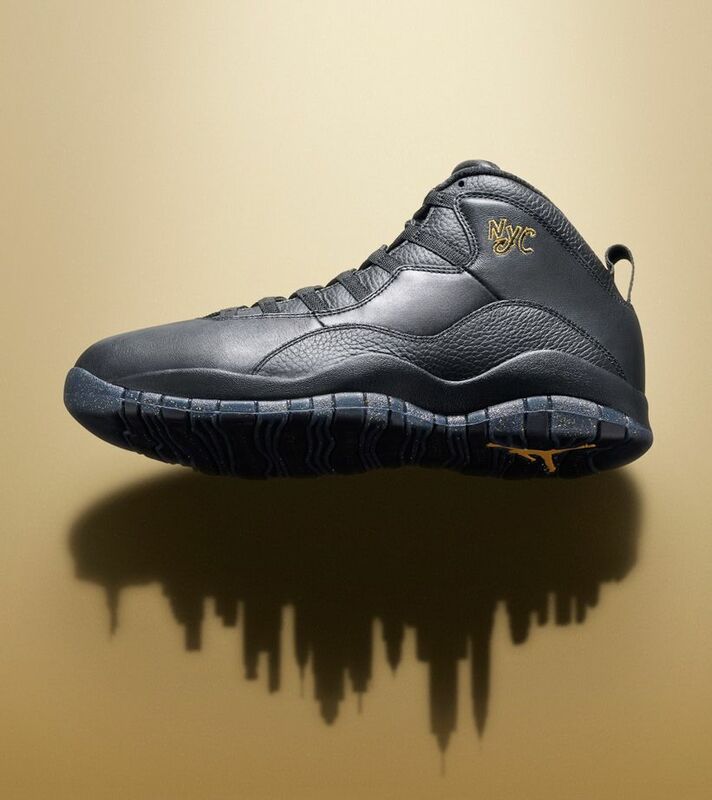 Over two decades later, the Air Jordan X returns to its Chicago roots as part of the renewed city series concept.